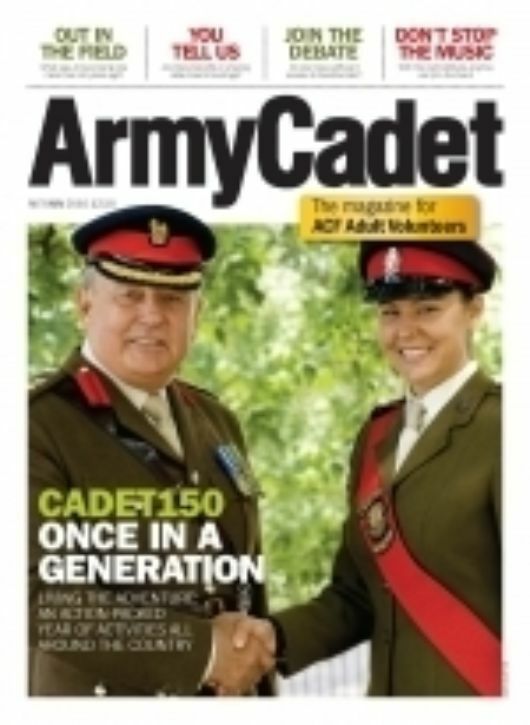 CADET150 ONCE IN A GENERATION - Living the adventure. 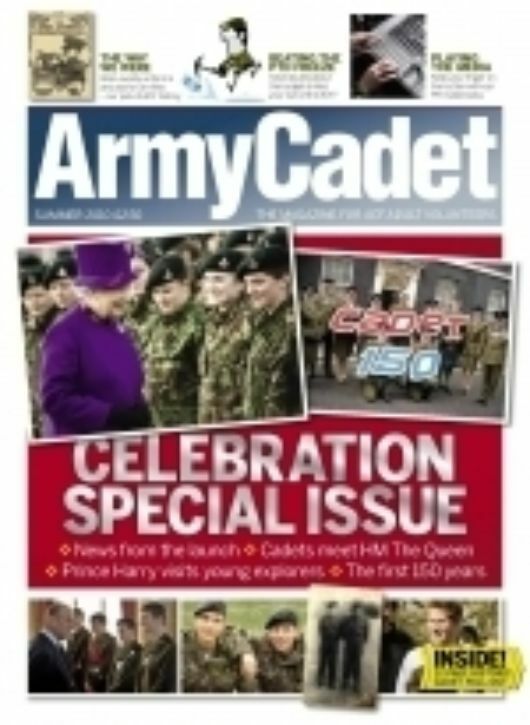 An action-packed year of activities all around the country. 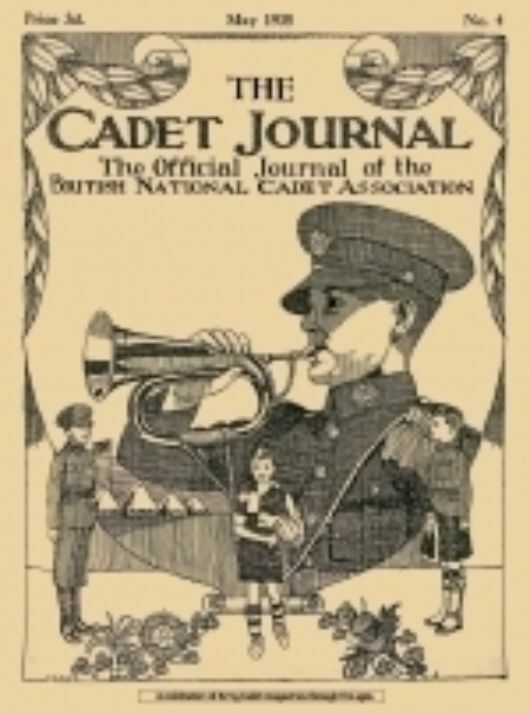 This Historic Cadet Journal was published as a pull-out supplement in the Army Cadet Magazine Summer 2010.